We believe that every end of life vehicle is worth something, even if it’s just at scrap value. At Scrap Car Kings, we collect and scrap vehicles in Essex, Kent and London for fantastically competitive prices. Don’t waste any more time or money on car repairs and instead make some money by scrapping your old or unused Peugeot. We collect all scrap vehicles free of charge once payment has been agreed – something that not a lot of other companies offer! All that’s left for you to do is enquire with us today! important reason than ever that you must have your vehicle scrapped responsibly – which is why we’re here to help you scrap your car. scrapped and collect it the very same day. To receive a FREE and no obligation quote, simply submit your reg number (and any other important information you want to disclose) and we will send you a quote through. 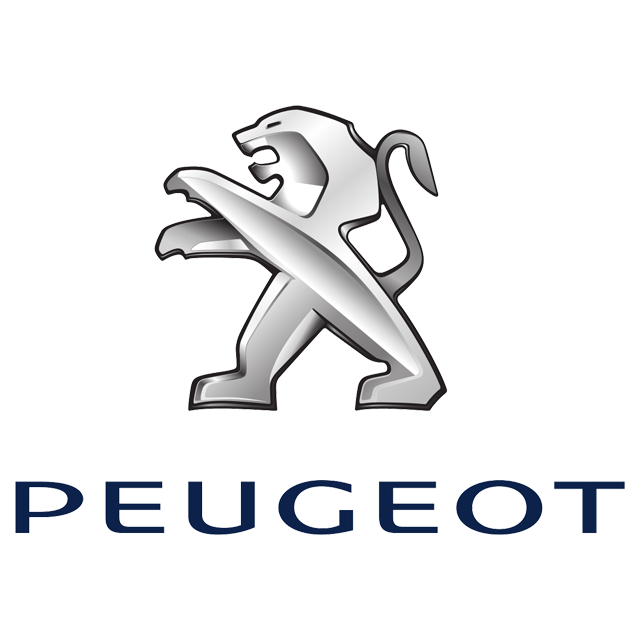 There may be a chance of making you more money too by selling parts of your Peugeot, which typically include the engine, brakes or gearbox. If you are going to sell these yourself online, we would advise you to take clear photos and to conduct some research behind the parts you are selling so that a prospective buyer knows exactly what they’re buying. We handle all vehicles with care and responsibility, ensuring it is scrapped in the most environmentally friendly way. Scrap Car Kings will provide you with an instant quote for your Peugeot and we will come and collect it free of charge at a convenient time for you – all that’s left for you to do now is make an enquiry and we will sort out the rest!